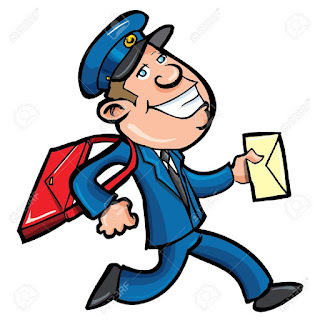 Postal parcels sent to your company's name address have a high chance of being sent to the Postal customs service of your country. You would have to go there, queue for the clearance and pay the taxes. But the same parcel sent to your own name would be more likely delivered to your door by the post so taxes would be paid to the postman.